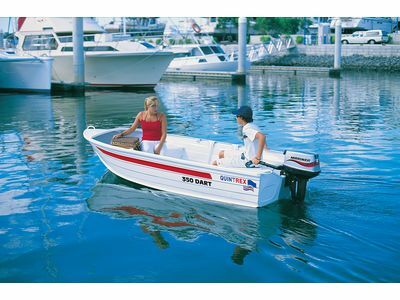 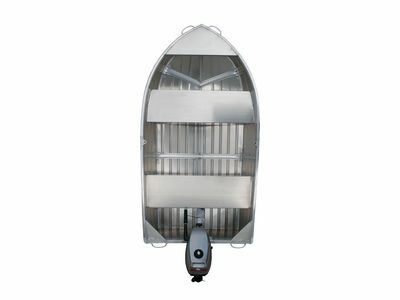 The 350 Dart is available with a short transom and features 1.6mm pressed bottom sheets making this a practical and convenient first boat. 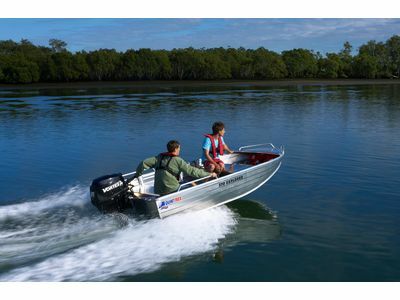 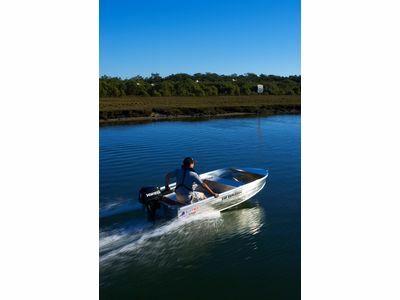 While it is the smallest boat in the range, the 250 Explorer has exceptional stability when at rest or underway as it is designed with a completely flat front deck. 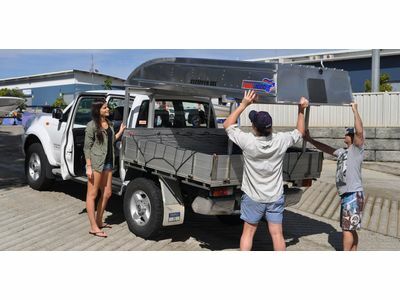 The Wanderer range is specifically designed for car- topping and camper trailers. 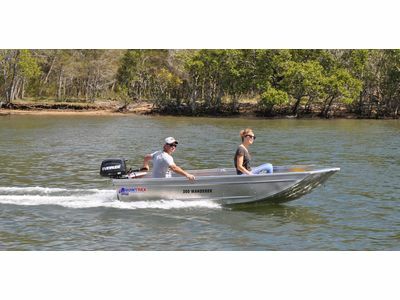 They feature deep set bench seats with increased freeboard for added stability and comfort.